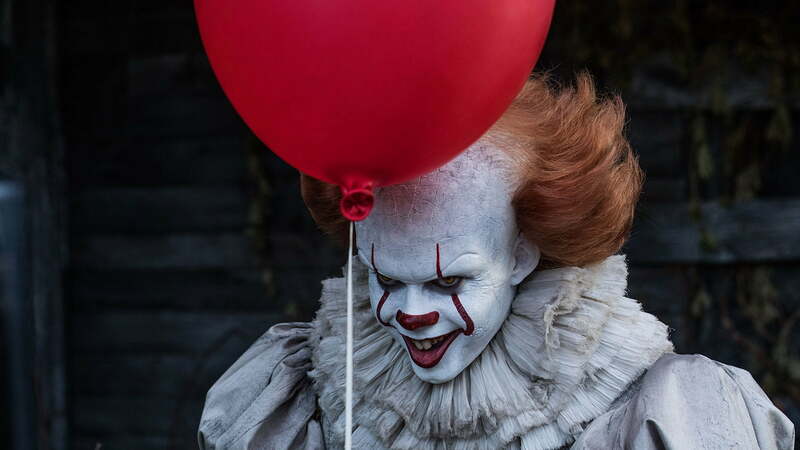 Stephen King’s It broke records in 2017 with an opening weekend of more than $123 million — the biggest debut of all time for the month of September. 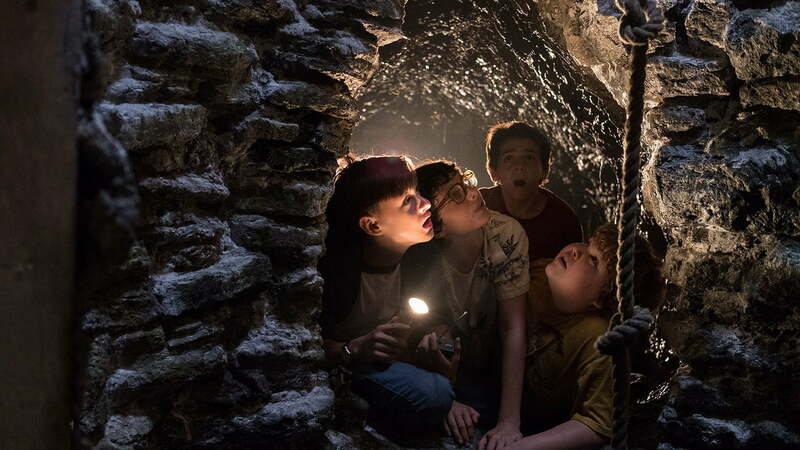 The film’s phenomenal success at the box office virtually guaranteed a sequel, and a few weeks after the film’s premiere, It: Chapter Two was given a 2019 release date. The latest update on the film has one cast member promising a record-breaking amount of blood to go along with the film’s killer clown. It: Chapter Two focuses on the first film’s childhood friends, who return home as adults to again confront the supernatural killer Pennywise the Dancing Clown, who terrorized them years earlier. Warner Bros. Pictures showed off the first footage from the movie during Comic-Con International in July, and principal photography on the film ended — appropriately enough — on Halloween 2018. Here’s everything we know about It: Chapter Two so far. Whether or not It: Chapter Two ends up being the scariest movie of all time, it might end up being the bloodiest — at least, that’s what Chastain seems to think. During a visit to The Tonight Show Starring Jimmy Fallon in late February, Chastain revealed some gory facts about the upcoming film, and suggested it might be a record-breaker when it comes to the volume of blood appearing on the screen. Of course, It: Chapter Two will have a tough time beating the likes of The Shining, Carrie and Dead Alive for that record, so we’ll have to wait and see if Chastain’s assessment holds true. The conclusion of principal photography on It: Chapter Two was commemorated with the debut of the first poster for the film. The simple — but creepy — image was posted on the movie’s official Twitter account. Cameras began rolling on It: Chapter Two in late June and ran through October 31. Photos from the set — both official and otherwise — have been finding their way online throughout production. In September, Bill Skarsgård was seen in full costume as Pennywise for a scene shot in a muddy swamp in Port Hope, Canada. Earlier in the month, a series of photos found their way online featuring Pennywise sitting on top of the Paul Bunyan statue in Derry, Maine, which plays a role in King’s original novel. Jessica Chastain confirmed the first day of photography in Toronto, Ontario, with a June post on Instagram. The photo depicts the transformation from Sophia Lillis’ portrayal of Beverly Marsh in the first film to the now-adult character played by Chastain. Set 27 years after the events of the original film, It: Chapter Two follows the adult members of the “Losers Club,” who were introduced as children in the first film, as they return to Derry, Maine, to confront Pennywise the Clown for a second — and hopefully final — time. Although the next movie will take place in the present day, the younger versions of the characters will still be an important part of the story. In King’s novel, the adult Losers Club battles Pennywise by performing an elaborate ritual involving surreal imagery, metaphysical concepts, and even the telling of jokes. While it’s uncertain what form this scene will take in the movie, screenwriter Gary Dauberman confirmed that the ritual is indeed in Chapter Two. One notable change from the novel is what happens to Mike, the one who stays in Derry and becomes a librarian, keeping watch for Pennywise’s return. 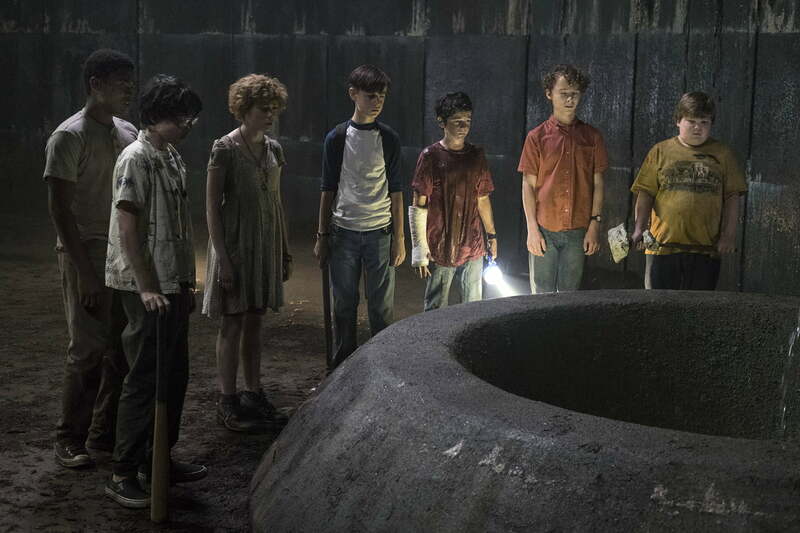 New Line Cinema gave audiences their first look at footage from It: Chapter Two during Comic-Con International in San Diego, and while it wasn’t released to the public, descriptions of the footage found their way online after it debuted. The studio released a full cast photo of the seven adult characters during a script read-through shortly after cameras began rolling. Also returning from the first film is Bill Skarsgård as the terrifying supernatural killer Pennywise the Clown. The film’s supporting cast includes Teach Grant (Altered Carbon) as Henry Bowers, the adult version of the character previously played by Nicholas Hamilton, as well as Xavier Dolan (Boy Erased) as Adrian Mellon, Will Beinbrink (Queen of the South) as Tom Rogan, and Jess Weixler (Teeth) as Audra Phillips. Updated on March 1, 2019: Added a video of Jessica Chastain promising a record-breaking amount of blood in the film.